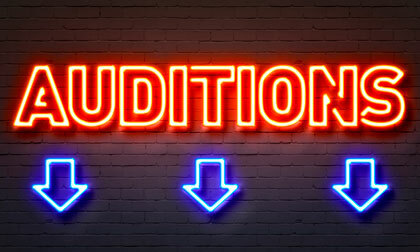 An audition is like an exam – you only get one crack at it! Casting Director, Richard Evans CDG, reveals the highs and lows of his job and shares his top 10 tips for audition success. Whenever I’m asked what I do for a living and reply that I’m a casting director, the response is invariably ‘Oh how glamorous!’. To most people, those two words conjure up images of powerful people swanning down the red carpet at film premieres, hobnobbing with the stars at first nights and being constantly wined and dined at The Ivy. Without wishing to shatter those illusions, I always laugh it off, as working in the entertainment industry can often be far from glamorous, especially when things aren’t going according to plan. 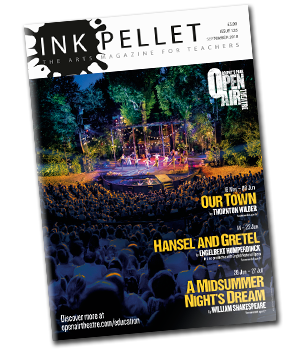 The hours can be long, with (remarkably un-starry) theatre trips after an eight-hour day at my desk, deadlines tight and already minuscule budgets can get cut even further. That said, yes I have hobnobbed with stars, walked up the occasional red carpet (with onlookers asking “Is he anyone famous? No, he doesn’t look it”) and indeed been wined and dined at The Ivy (once), so compared with many other professions, showbusiness can sometimes be extremely glamorous indeed. Either way, it’s the business in which I’ve been fortunate enough work for over 35 years and I wouldn’t have it any other way. Like any job, casting has its ups and downs. The pleasure of assembling the ideal cast, who not only fit their roles onstage perfectly, but get on well and are a joy to have around offstage too, is fantastic. Another very rewarding aspect of my job is bringing a performer in for audition again and again (in the case of a long-running show) until they finally get the part, but the most thrilling feeling of all is giving a total newcomer, that I’ve met or seen in a student production, their first break in the Industry. as they don’t want the job). Then there are times when someone you don’t know so well, but who looks perfect on paper, comes in and is abysmally wrong for a part (I try to avoid this by only bringing in people whose work I’ve seen and can vouch for to meet my employers – not so easy if the criteria are very specific and there are few choices). By far the worst thing is when the first, and sometimes only choice, turns down the part and it’s back to the drawing board, rather like a star student choosing playing sport over playing the lead in the school play – foolish, if you ask me, but there’s no accounting for taste! Performers always ask for the secret of a good audition. There are no hard and fast rules that will guarantee success, but it was only when I moved across to the other side of the audition table (I was an actor for 10 years before changing direction into casting), that I fully realised the importance of preparation for auditions, or indeed any interview. The amount of common mistakes that are made, even by older and more experienced people, which can alter the result from positive to negative, are truly astounding. As with all things, preparation is the key to success and practice and mock auditions improve everyone’s chances. While classes in audition technique may seem rather specialised, as not everyone in a drama group will want to go on to train at a higher level or indeed become professional performers, the skills and techniques the students will learn are transferable, increasing their confidence when being interviewed for colleges, universities and even ‘normal’ jobs, as well as speaking in public and getting their point across. The part of my job that I most enjoy, is working with young people and meeting and sharing my knowledge with potential actors of the future. I never cease to be amazed at how much they know and their determination to become a part of what is undoubtedly the toughest profession in the world. The students also gain from working alongside visiting professionals, who provide a fresh viewpoint as well as reinforcing points that you’ve already made. As with delivering good classes, preparation is the key, so ensure your students are as prepared as they can be and take the drama out of auditioning. Richard Evans CDG started out as an actor in 1979. He performed professionally for 10 years before making the move to the other side of the audition table as a casting director and has since cast a wide variety of productions in all media. In 2009, his book, Auditions: A Practical Guide, was published on both sides of the Atlantic by Routledge. 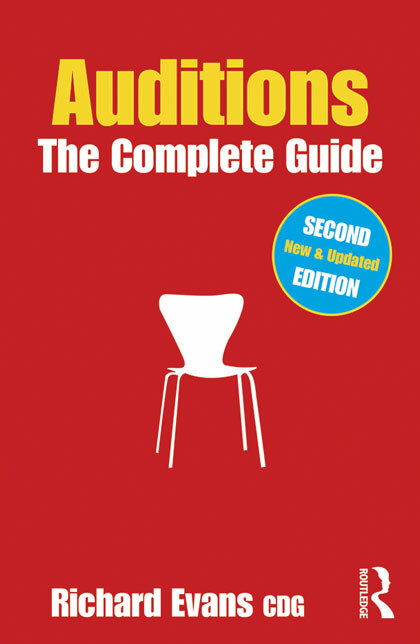 This was followed by the updated and renamed second edition, Auditions: The Complete Guide, in 2014. 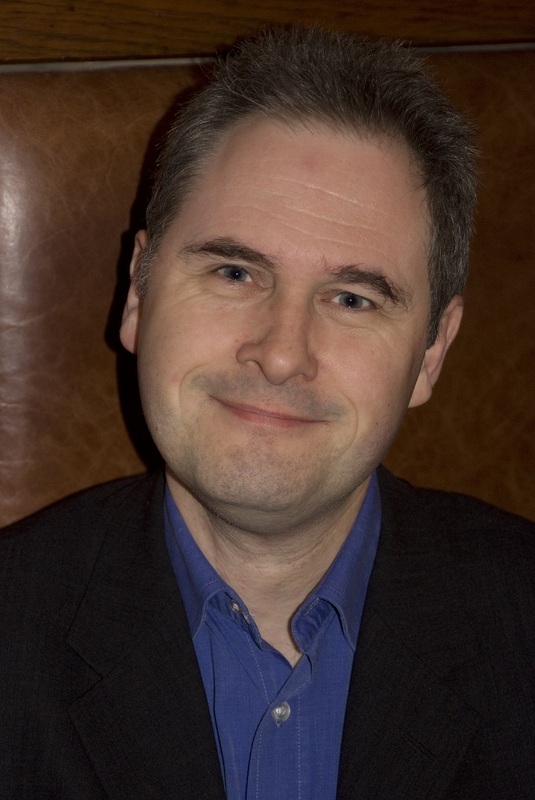 He regularly leads workshops on audition technique and career development at schools, colleges and universities around the world – from RADA in London to The Lee Strasberg Institute in New York – and has led interactive live events for The Stage, Samuel French Ltd and at numerous conventions and festivals. 1. Get as much information as possible before the day, to ensure that you’re fully prepared. 2. Thoroughly prepare whatever is required, learning speeches, script and songs to performance standard. Always have more to offer in case the panel asks to see something different. 3. Research as much as you can about the project for which you are auditioning, the role(s) for which you are being considered, the company or school and people you will be meeting. Knowledge is power! 4. Take pride in your appearance, perhaps dressing in clothes that give the creative team an idea of your suitability for the role for which you are auditioning. Don’t overdo this though, and don’t be afraid to ask for hints or advice if you are unsure about anything. 5. Know where you’re going. Take a map with you and visit the venue before the audition day, if you can, to be sure of the route and journey timings. Avoid driving to city centre auditions – using public transport is often quicker and less stressful. 6. Allow enough time for possible delays to your journey and overrunning of the actual audition. If you are running late, call the venue to let them know, apologising and giving an estimated time for your arrival. 7. Arrive a few minutes early. 5-10 minutes before your appointment time is fine, unless earlier is requested, in case you are given script pages (sides) to look over, or the auditions are running early. If you are dyslexic and need extra time with the script, make this known and ask if you can arrive earlier, or be sent the pages in advance. 8. Be as confident as you can when entering a room, positively channelling your nervous energy. Take a deep breath, smile and walk purposefully into the room. Shaking hands and the use of eye contact will create a positive impression, as well remembering the names of the panel, if you are introduced. Introduce yourself too, saying your name clearly, so it can be more easily remembered. 9. NEVER MAKE EXCUSES… no matter how little preparation time you have had, how bad you feel or how badly things have gone (or you think they have). Keep positive, do your best and learn from your mistakes. 10. Be yourself, prepared for ANYTHING and, above all, ENJOY your audition.